Launch control with DSG is super fun. It’s actually decent on gas, much to my surprise, and farting shifts will never get old. 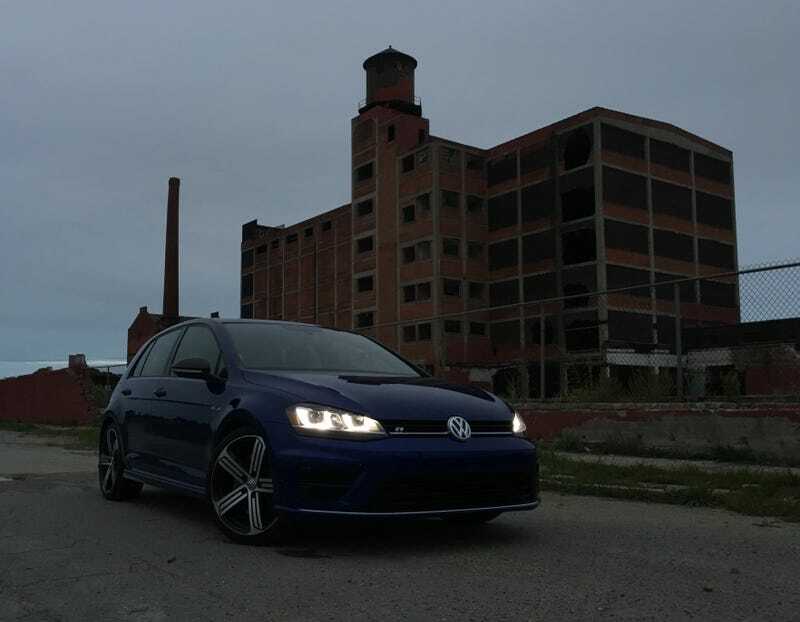 It’s an ideal car for exploring Detroit, as I’ve experienced! I don’t think I’d like this car with a manual as I did with the DSG. It just felt right.....until someone has to pony up the money for that DSG maintenance.